How many different drugs are on your prescription? 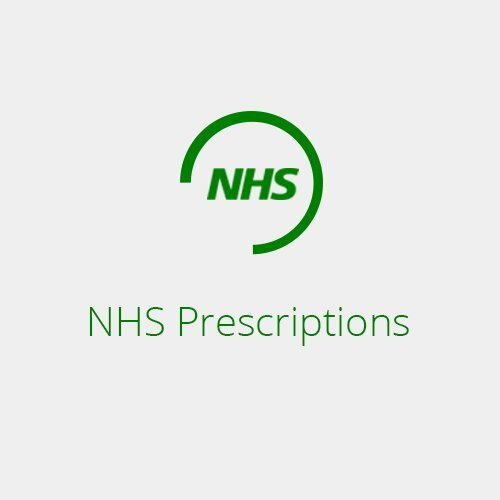 The prescription upload feature is to allow us to prepare your items ready for collection or delivery. In order for your items to be dispensed you MUST SEND US YOUR ORIGINAL HARD COPY PRESCRIPTION.